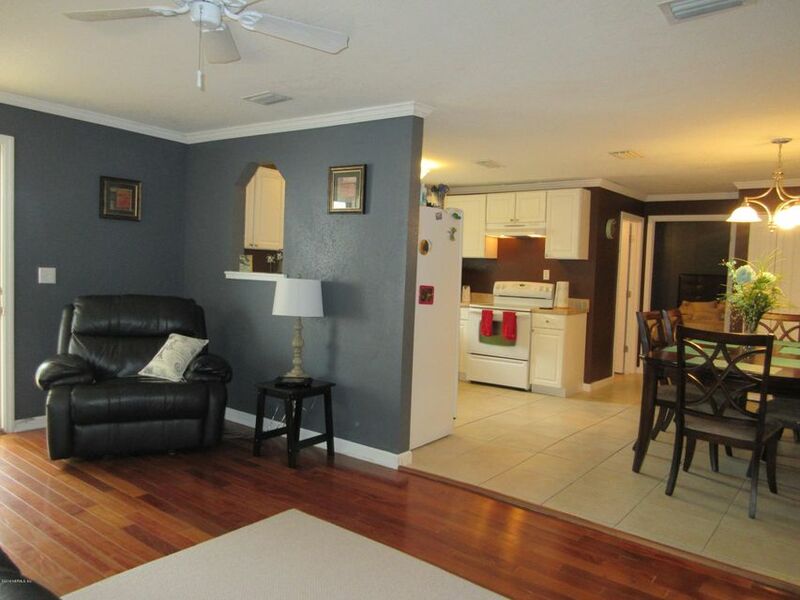 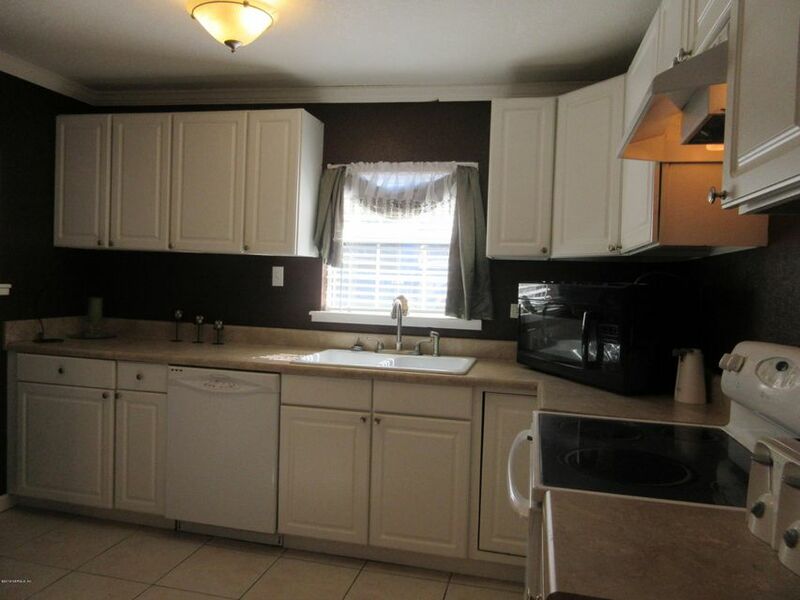 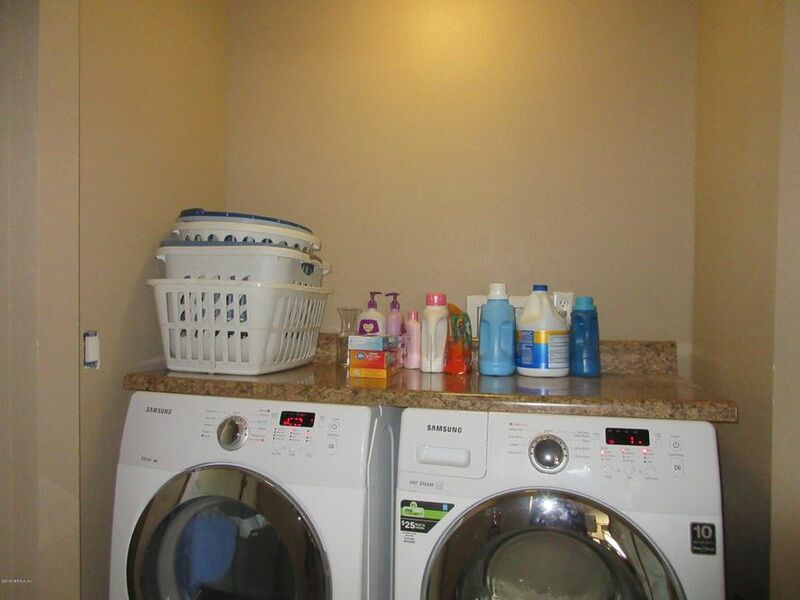 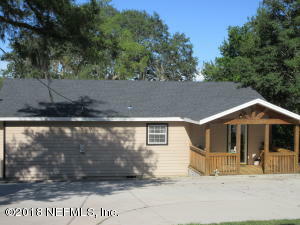 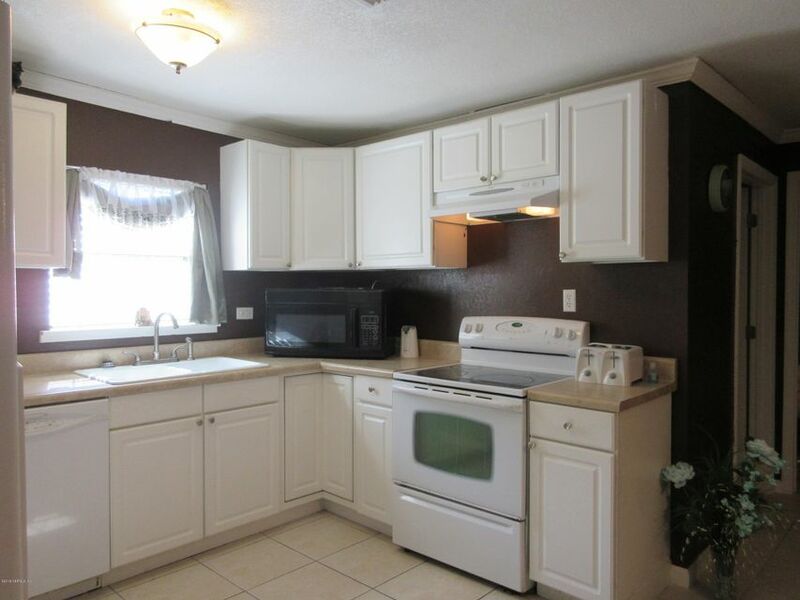 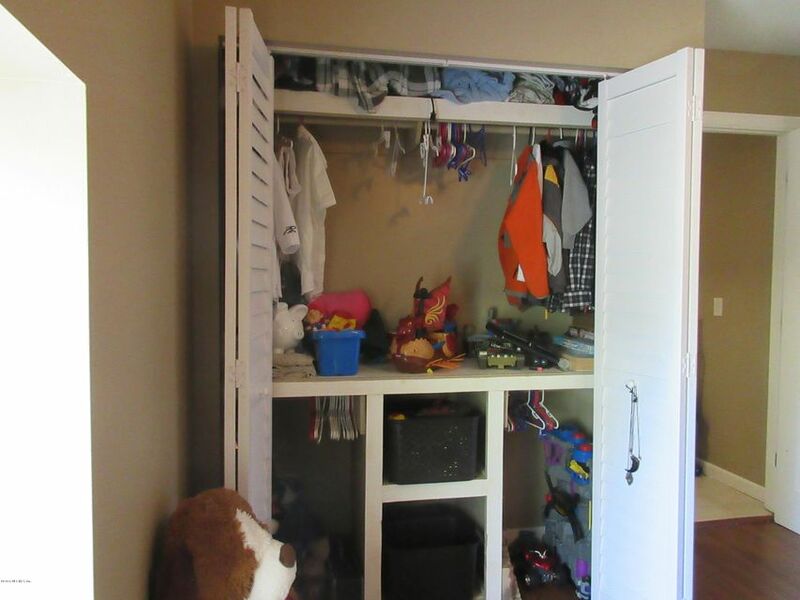 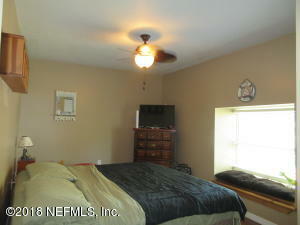 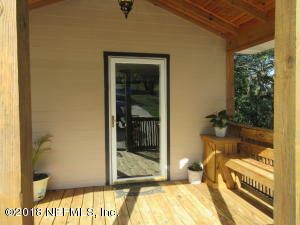 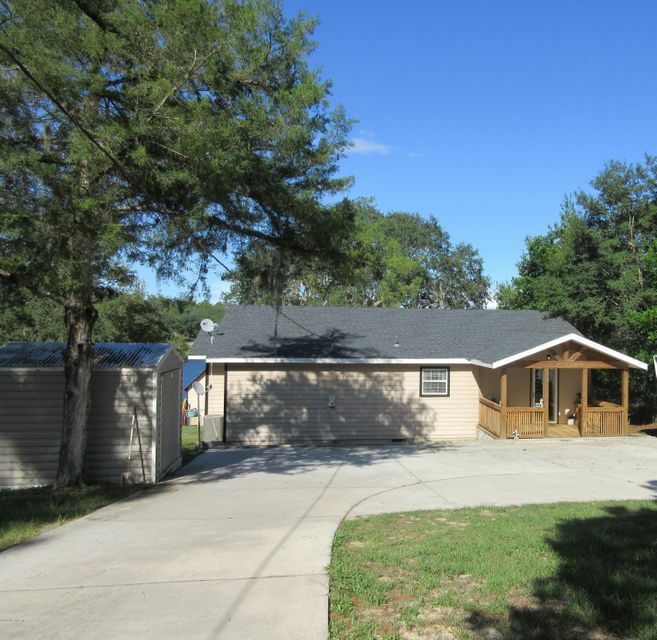 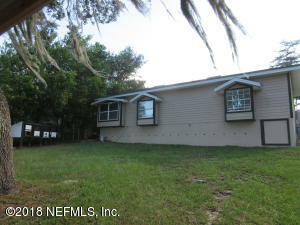 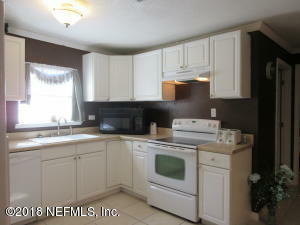 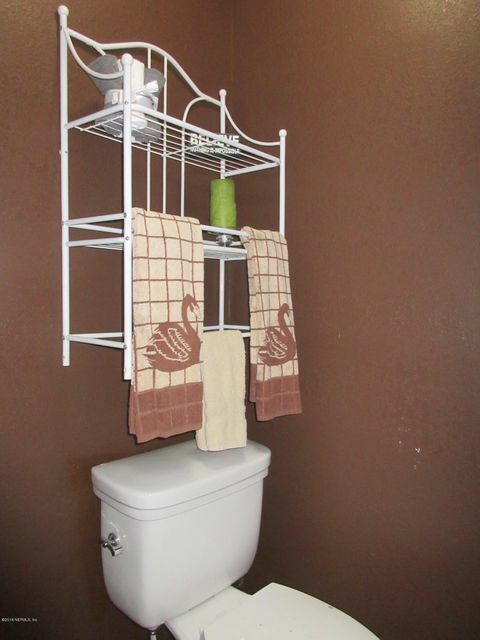 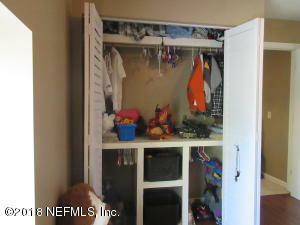 Remodeled and updated home located on Deer Springs Lake. 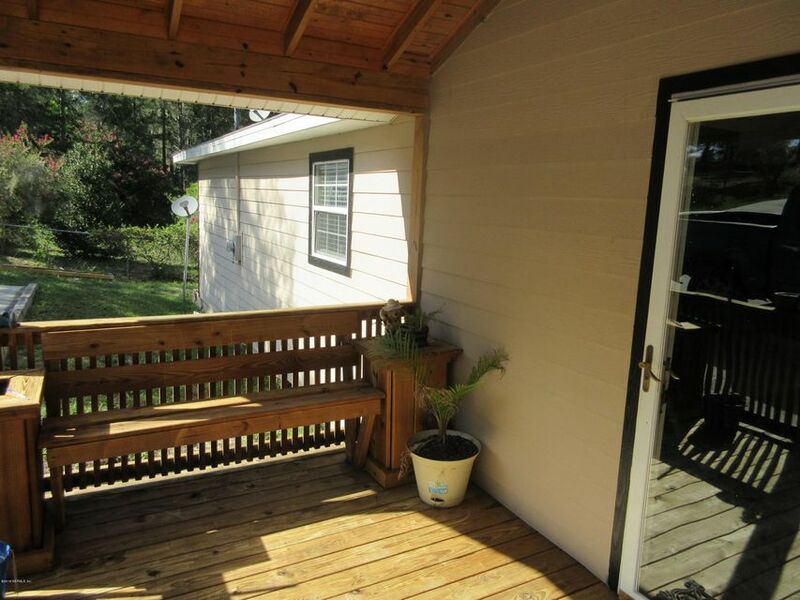 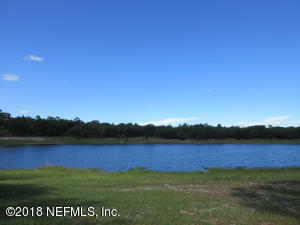 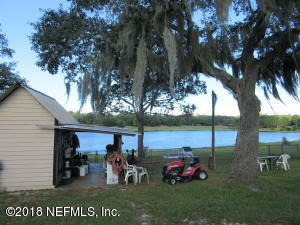 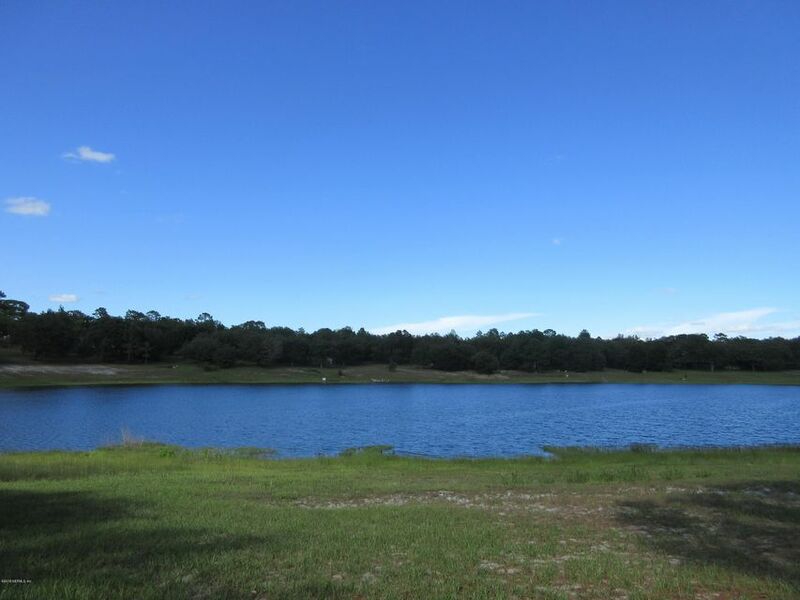 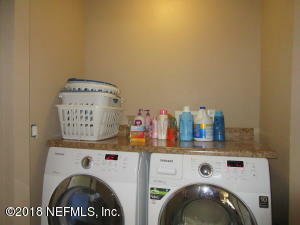 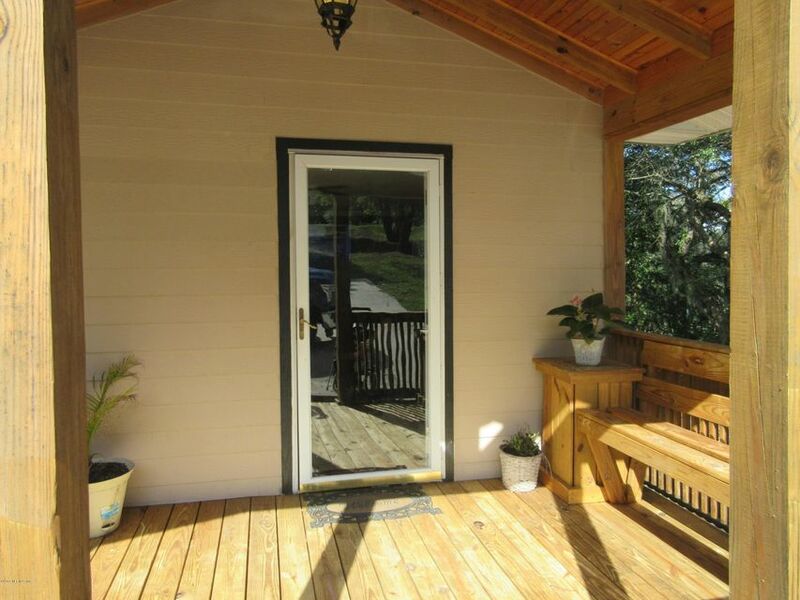 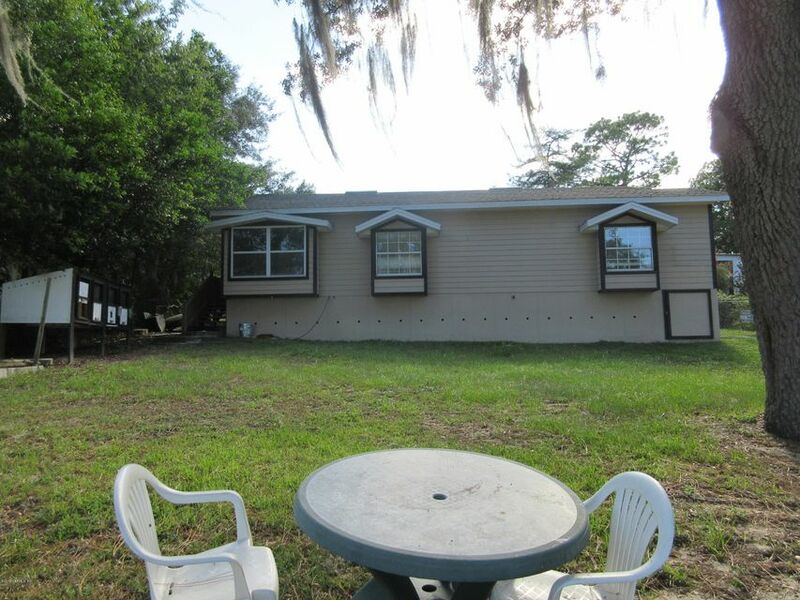 Fenced lakeside yard, concrete parking pad, shed, workshop, RV hookups and so much more! 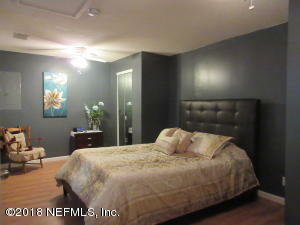 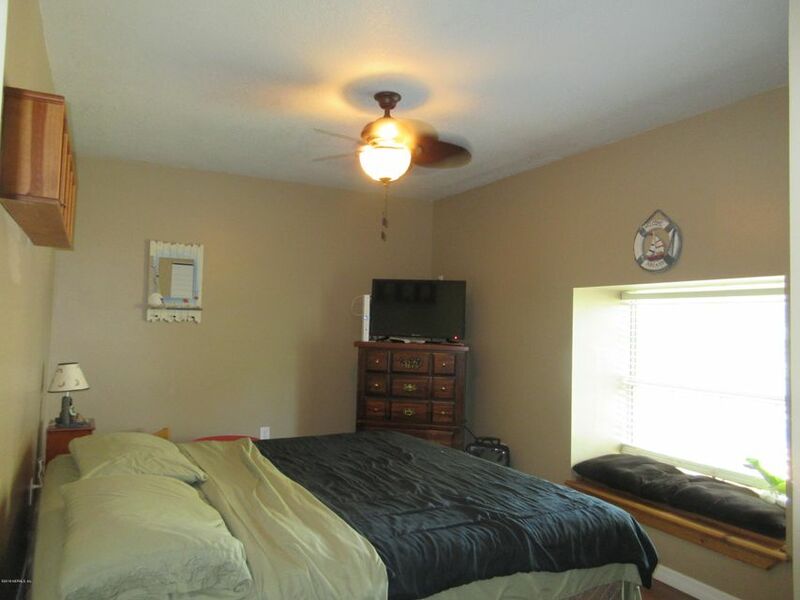 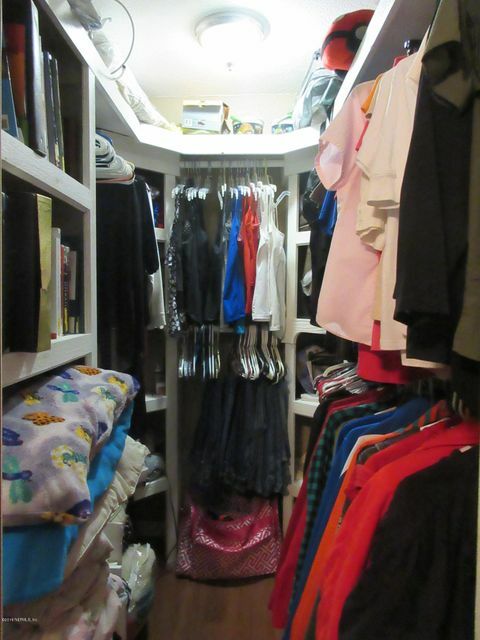 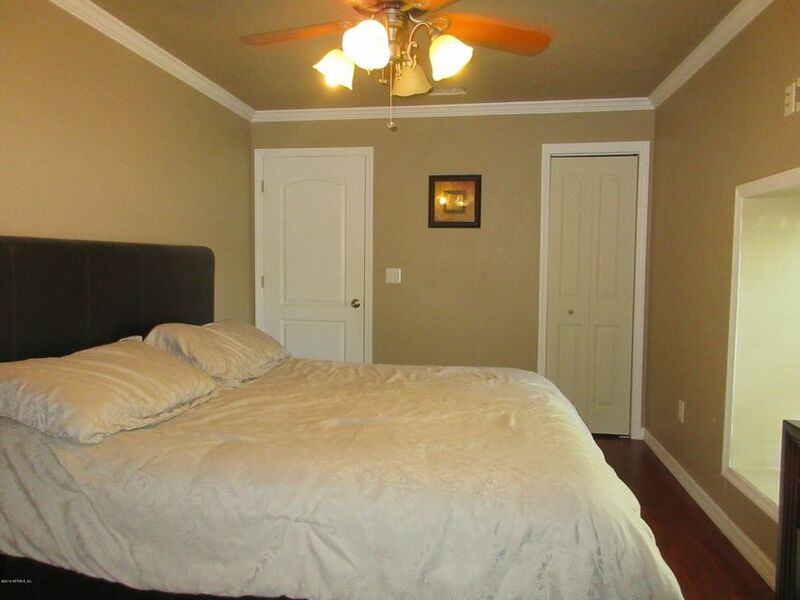 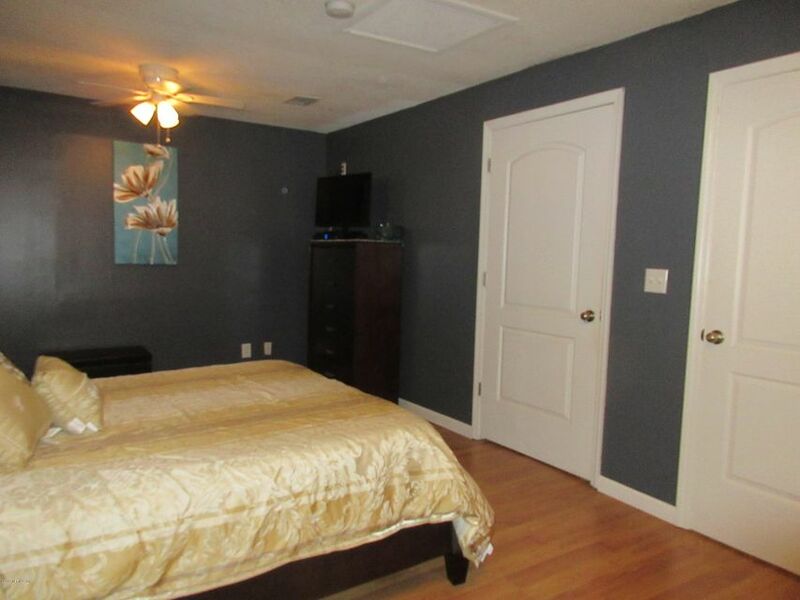 Three nice sized bedrooms can comfortably accommodate king size beds. 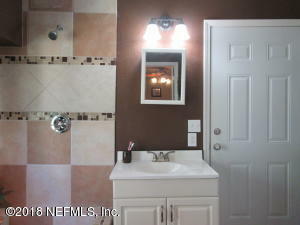 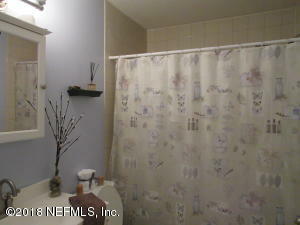 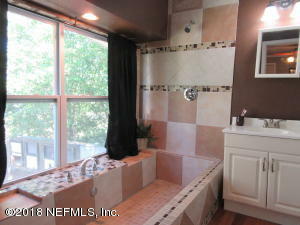 Amazing tile work in master bath with tub/shower overlooking the lake. 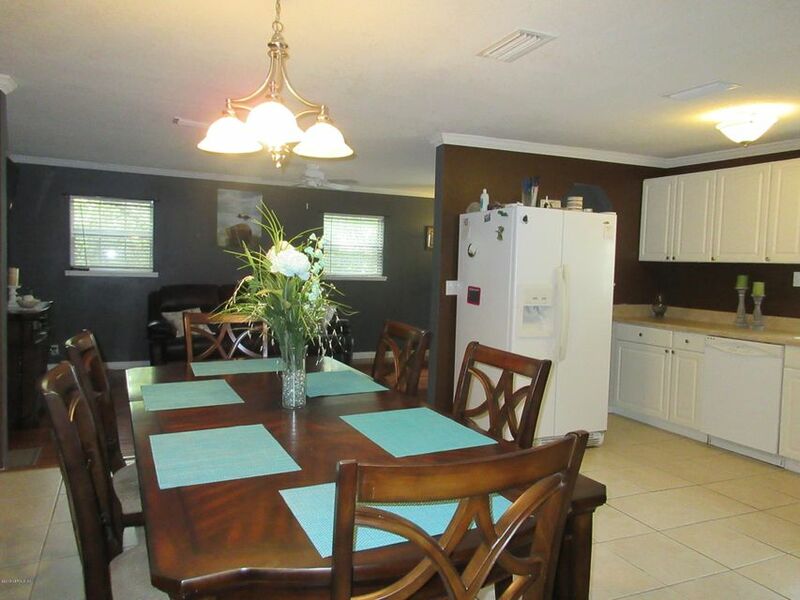 Open kitchen, living, and dining area. 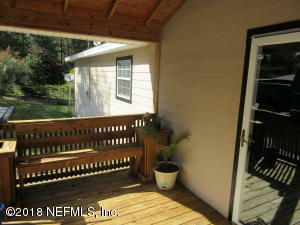 Fenced backyard with workshop and lean to. 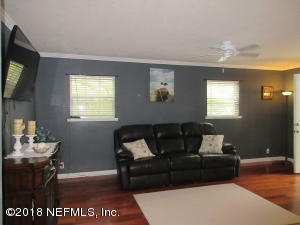 Owner is licensed real estate agent.